I feel jazzy… and so… I feel like posting an extra toon this week! 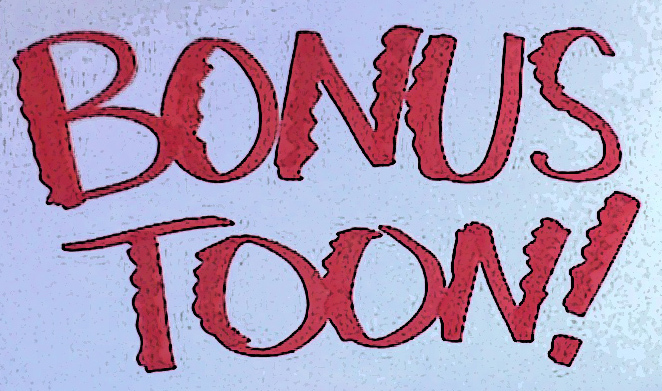 Saturday is Bonus Toon Day! Are you ready for something extra? 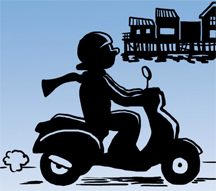 Yah… look for it on October 17th.